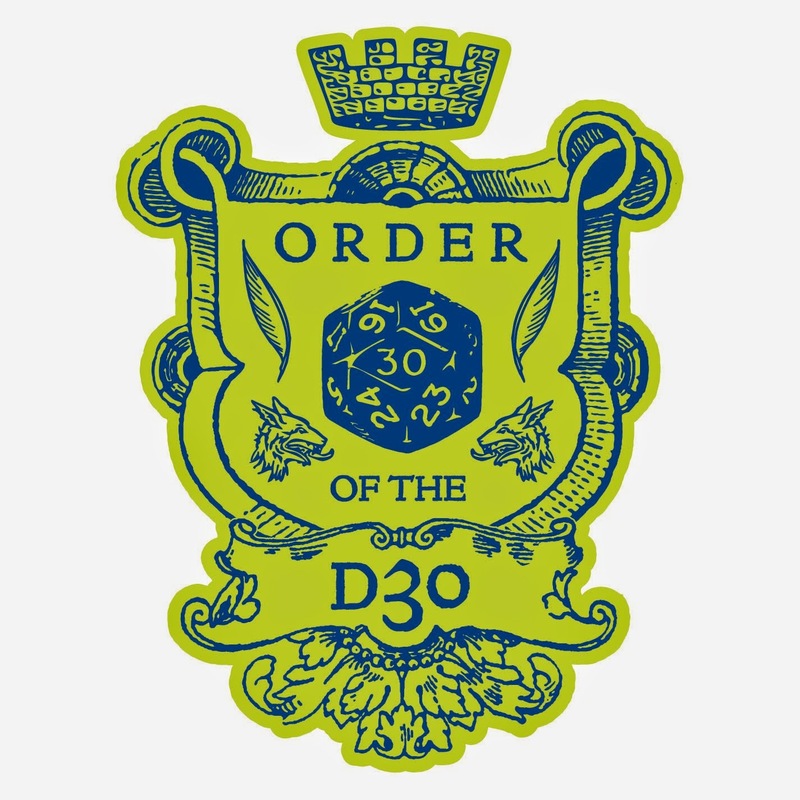 First off, welcome to the re-boot of Friday's regular d30 feature. This should be the first of a good run for a while (as I have some more concepts in the can, ready to flesh out). I'm a huge fan of the show Ancient Aliens. Actually, I'm a fan of H2 in general. It is a constant source of good gaming ideas, regardless of what idiocy comes out of the mouth of Giorgio A. Tsoukalos. 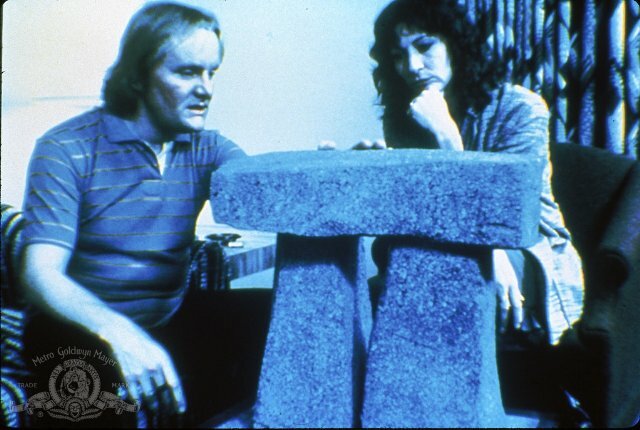 Anyway... last week, I was watching a rerun of Season 5's "finale" about monoliths, and thought to myself, "Hey! 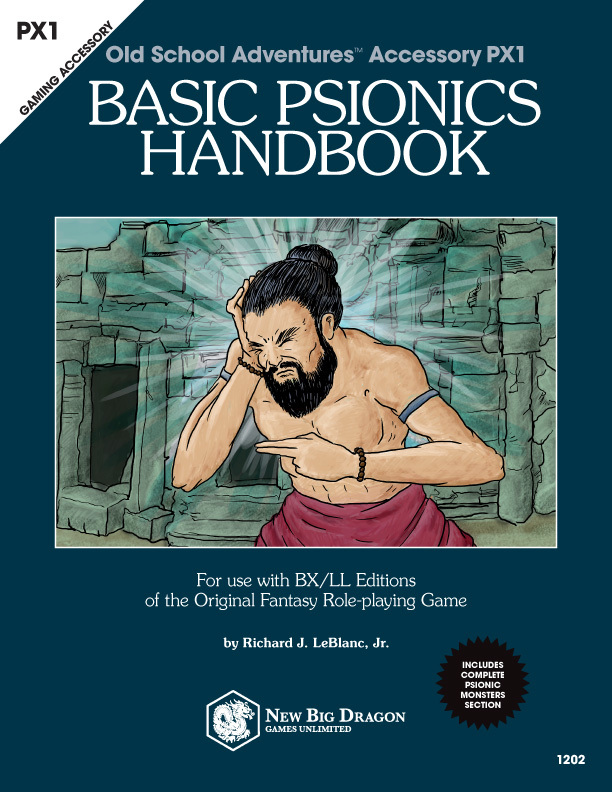 d30 Lithic Locations Generator!" Okay, you got me. I didn't say that exactly, but that's what I was thinking. The actual name didn't come until later. So what are you waiting for? Download it from the link below. 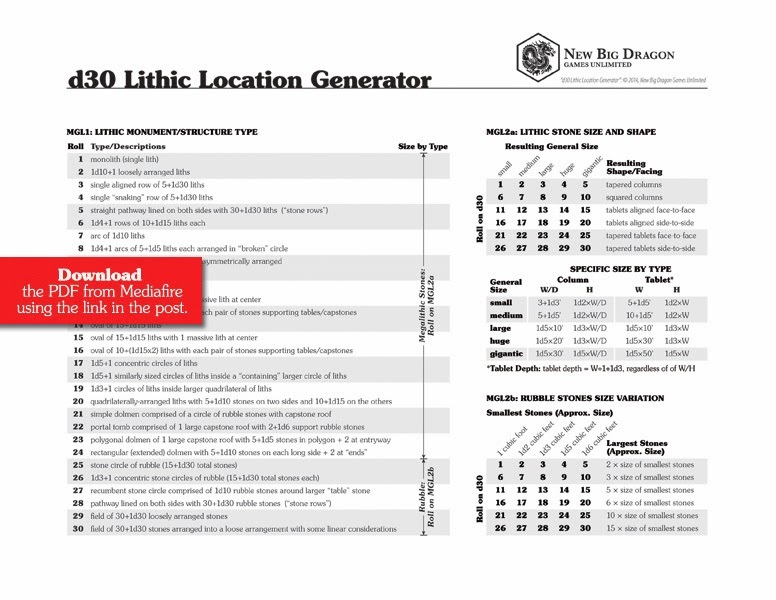 d30 Lithic Location Generator from MediaFire. You're welcome! It's like I'm out of practice or something. do the scratchy-bits after the number mean inches or feet ? I absolutely love this! Just got a d30 and this was exactly what I was hoping to find to spin my new die. Just one problem! We use metric for everything. I've converted the whole sheet to metric -- it took a little rethinking, but it works quite nicely. Is there any way I could send you my work to have an official metric version also?